Kay has been a professional musician for over 40 years. She was born in Seattle, but has been living in the Tri-Cities since 1989. 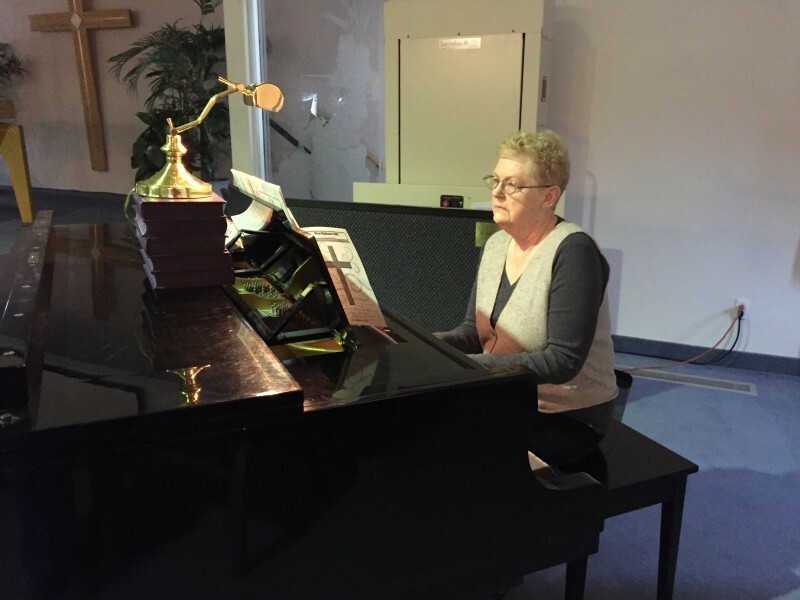 She has been a member of West Highlands since 1990, acting as its pianist as well as being active in Worship, Missions, and United Methodist Women. She is also the recording secretary for the Adminstrative Council. Outside of church, Kay is a member of the League of Women Voters, plays golf, and enjoys being with her family and grandchildren.